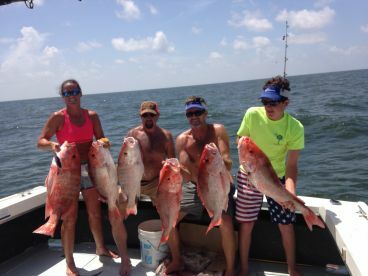 Staying true to the “The Hospitality State” creed, Mississippi fishing charters will welcome you with open arms, and help you experience all sorts of exciting fishing. 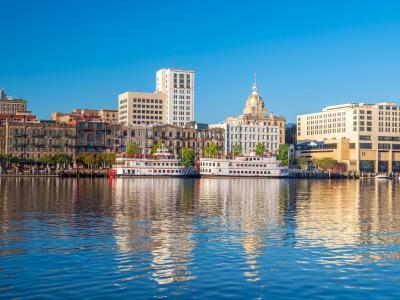 From freshwater lakes and rivers to the north, all the way down to the Gulf of Mexico, you’ll have a hard time choosing where to start. 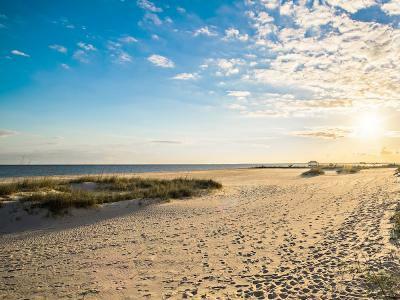 There’s also plenty to do when you’re not knee-deep in fish! 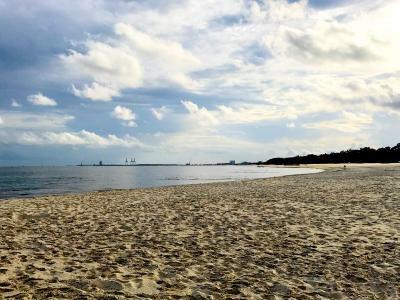 Places like Gulfport are well-known for their sprawling casinos, and the local food is top-notch. This is the birthplace of blues music, but also where the World Catfish Festival takes place. Fried Catfish is a Mississippi delicacy, be sure to try it! There’s no bad time to do some fishing in Mississippi, and that’s a fact. Highlights, like the summer Red Snapper season definitely do exist, though. Summer is when you want to check out the bluewater. At up to a 100 miles out, this is the best time for going after some feisty Billfish. Freshwater fishing is first-rate as well. Mississippi fish come in various shapes and sizes as the state is home to more than 170 freshwater species. Of course, anglers will always have their favorites. In these parts, those are Largemouth Bass, Crappie, and Catfish. With some of the best lakes in the states, the Mississippi River, and prime access to the Gulf of Mexico, the possibilities for fishing are endless. 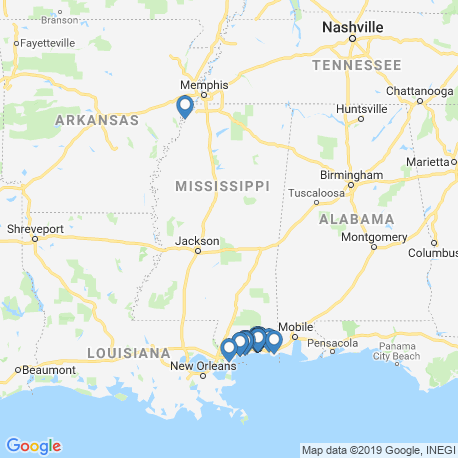 Regardless of whether you’re going on a strictly angling journey, or want to get some fishing done while on vacation with your loved ones, The Magnolia State has you covered. 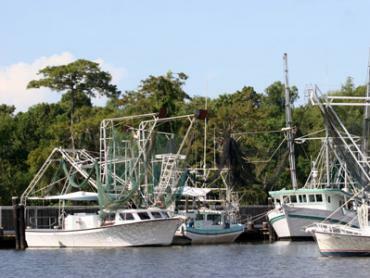 Smack dab in the middle of the so-called Fertile Fisheries Crescent, this part of the Gulf Coast makes for unforgettable fishing both inshore and offshore. 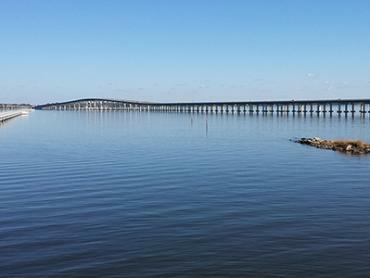 Shallow-water anglers come to Gulfport in droves, and it’s not just for the coastal beaches. 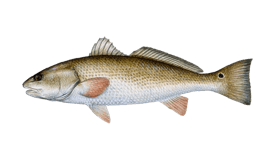 Huge Redfish and Speckled Trout roam the marshes in winter, while Flounder gigging blows up in the warm summer evenings. When the time for Red Snapper finally comes rolling, you best head out to the reefs before you miss out on the fun! 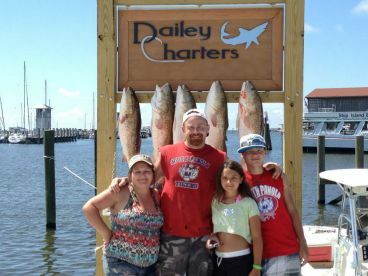 Local fishing charters are absolutely swamped at that time, so make sure to book well enough in advance. 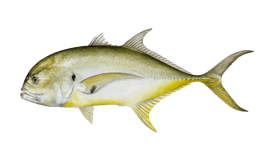 If you’re more of a sportfishing type of angler, set your sights on Amberjack and watch that rod bend. 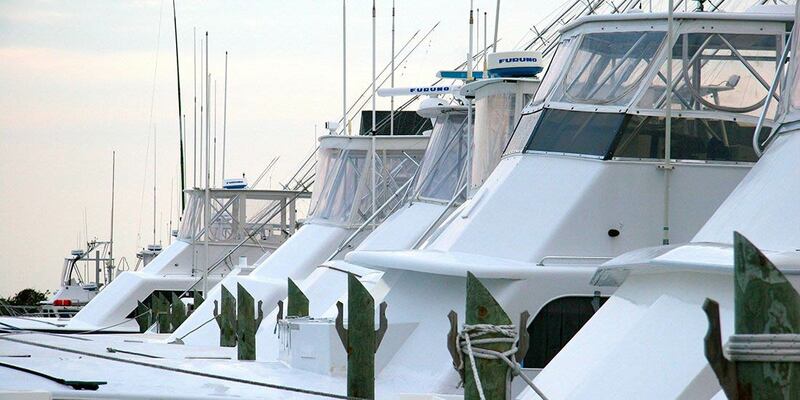 Speaking of sportfishing, Mississippi is home to some legendary offshore angling. 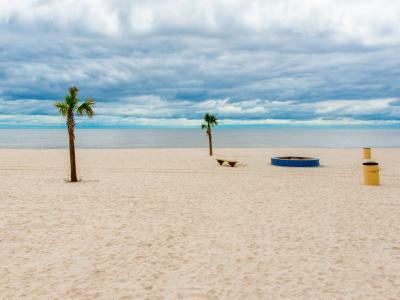 For those interested in deep sea fishing, Biloxi and Gulfport have the Gulf just within reach. While you will need to make room in your schedule for a 10-12 hour trip, it’s more than just worth it. 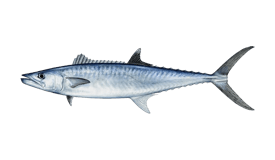 Some of the local favorites include Mahi Mahi, Yellowfin Tuna, Wahoo, and a variety of Billfish like Sailfish and Marlin. 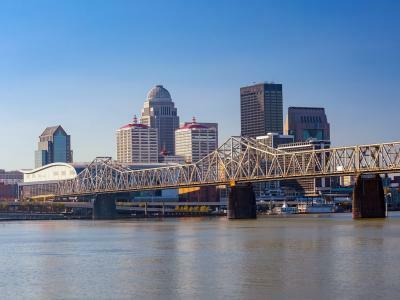 Accessible from 10 different states along its stream, the Mississippi River has dozens upon dozens of boat launches and shore-fishing spots. 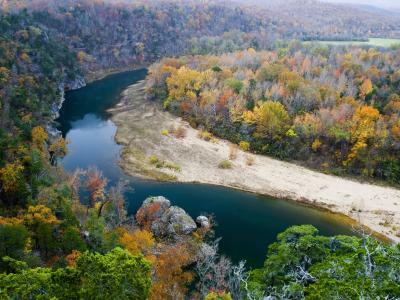 The part that stretches through Mississippi itself has the best Catfishing of all 10 states. Bring along some live bait like Goldfish or Shiners and you’ll be catching them by the boatload. Expect to see some really big ones in fall. A 100+ pound catfish is nothing to sneeze at. 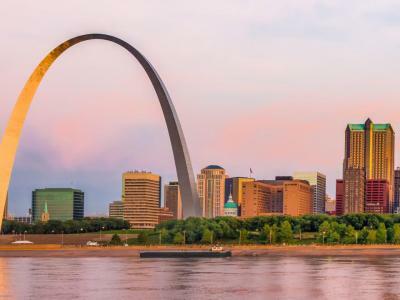 Of course, Catfish is far from being the only inhabitant of the Mississippi River. There’s also Bream, Bass, Alligator Gar, and more, making it a worthy target for night-time bowfishing if you’re interested. 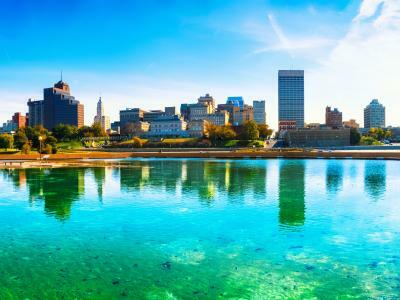 With so many pristine lakes it’s really hard to limit yourself to just a couple, but we’ll take a look at some of the best ones out there. Chotard and Albemarle Lakes are absolute no-brainers when it comes to fishing early in the season. Perch, Bass, Gar, and more besides will be your main targets for the day. And if you’re really a sucker for Lunker Largemouths, do yourself a favor and give Eagle Lake a go in late summer. 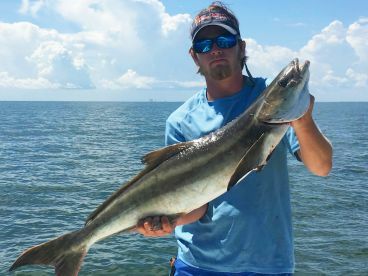 There’s a long tradition of inshore fishing in Mississippi, and the local guides will be more than happy to show you all the tricks. Live baiting on light tackle is the go-to for most anglers who go after Redfish, Trout, Flounder, and the like. Topwater lures like jerkbaits are also a valid option for tackling numerous Bull Reds that are on the prowl. 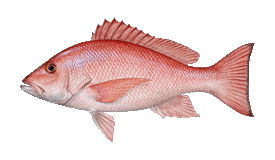 When going further out in search of bottom feeders like Red Snapper, be sure to pack heavier tackle. You’ll be looking for these delicious fish in federal waters, so a longer trip might be a good idea. 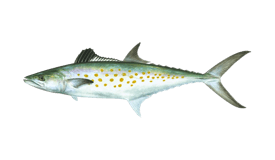 On the way to the fishing grounds and back, you’ll be able to troll for Kingfish to ensure every minute’s well spent. Be sure not to miss out on the great Crappie fishing in Mississippi too! Grenada Lake is known far and wide as “Home of the 3-Pound Crappie.” Black/Blue Chartreuse jigs reign supreme as the weapon of choice for anglers looking for a big payday. It’s good to have Minnow chasers as well, but not necessary. Recreational saltwater anglers will need to carry a valid fishing license with them at all times. On the other hand, if you’re going with a licensed charter captain he’ll take care of all that for you. Freshwater anglers will need a licence regardless whether they’re going on their own or with a guide. 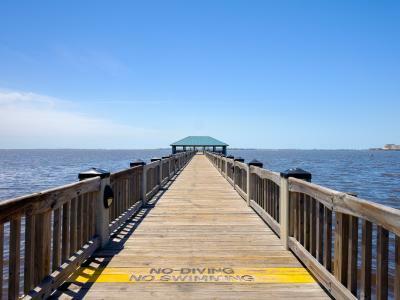 It may be of help to know that anglers fishing south of Highway 90 need to have a saltwater fishing license. As for anywhere north of Interstate 10, you’ll need a freshwater one. You can have either type for the waters in between. This just goes to show the sheer variety of angling opportunities in The Magnolia State. Any angler who grows a liking to it will be coming back for years to come. Who knows, maybe that will be you, too. The start of the year is always a great time to head into the marshes and flats. The water is clear and perfect for sight casting to your heart’s content. The shallow water fishing bonanza blazes on in February as well. 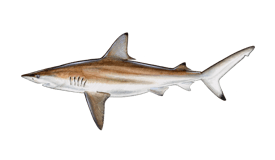 If you’re looking for something a bit different, check out the Sheepshead bite further out. March can be a bit of a toss up depending on the year. If the weather gets too rough, you’ll have to stick with the reefs. Otherwise, Kingfishing will be on fire! 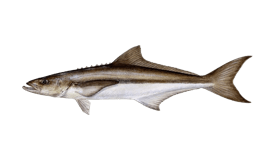 Those looking for a challenge can look forward to world-class Cobia fishing this time of year. Inshore anglers will have fun with Seatrout and Tripletail. 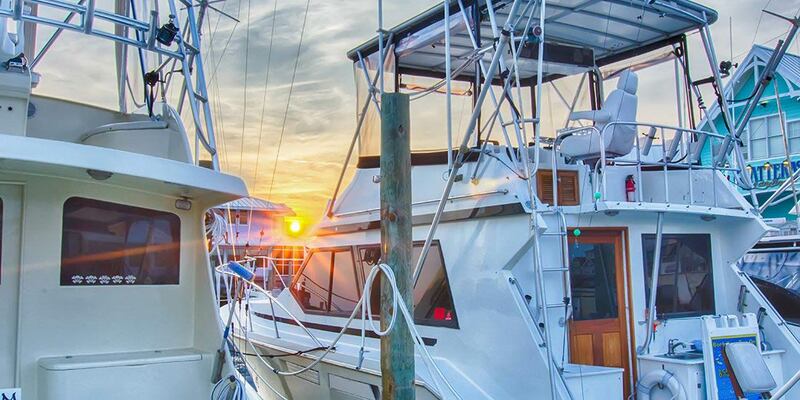 Gulfport usually opens up to Amberjack fishing sometime in May. 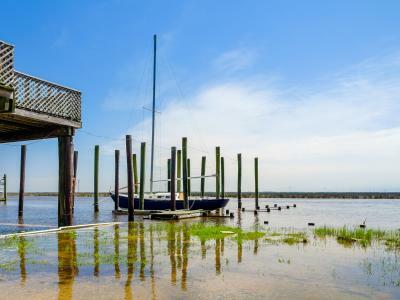 If you’re in the area, we’d definitely suggest you find a boat and get to work! The Elvis Festival in Tupelo draws in fans from all over the country. When it comes to fishing, Billfish are the ones reeling in anglers when summer hits. Are you a competitive spirit? Then be sure to check out the famous Mississippi Deep Sea Fishing Rodeo. Fun fishing and generous prizes, what more do you need? August here can be quite hot and humid, especially when you’re on the water. Those looking for a break from it all can go Flounder gigging in the evening. You can afford to be flexible in September. The Sheepshead bite is starting up again, and if you go far enough you’ll be rewarded with some great Tuna. With the heat finally out of the way, it’s time to dig in and get some anging done. 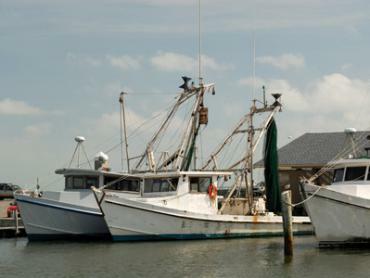 From Speckled Trout and Redfish to Amberjack, it’s a buyer’s market. If you play your cards right and find a good spot, you can easily hit your limit for Redfish and Speckled Trout in just a few hours’ time! 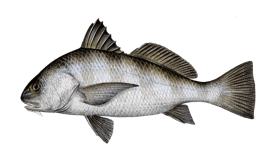 Sheepshead and Black drum are heading back in the bays, but that shouldn’t discourage you from going offshore. Nothing like a big Yellowfin to brighten up your day. Dress warm for the morning, enjoy the day. "Great afternoon for the family!" 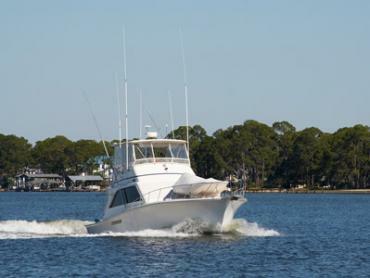 "Half Day Trip with Captain Brandon "
Go with an experienced fisherperson from the area. "Half day on the Big Fish"
Big Fish Charters. We did a half day in the bay. It was awesome! !